Joe took dedicating a song on the radio to someone special and combined it with the concepts of a singing telegram and a band on the run! It's called a Love-O-Gram. Learn more in the video!
" Oh MY God! It was PERFECT! " " Just when I thought my husband was out of surprises! " With plenty of options for ANY budget! 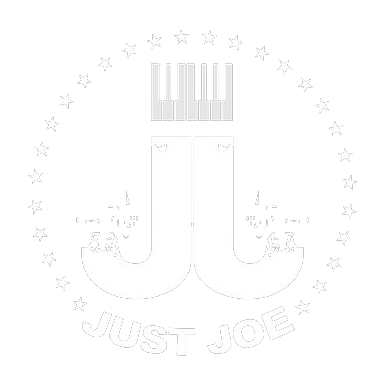 • Choose any song from Joe's catalog of over 5,000 songs! Get It All On VIDEO! Upgrade and make it a VIDEO - Live in Concert! 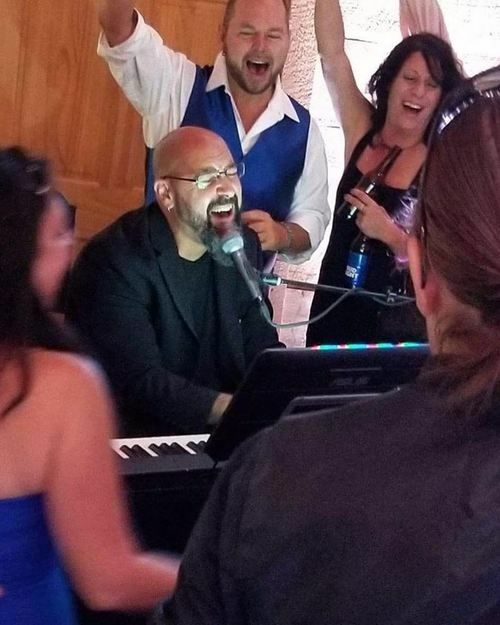 • Joe plays and sings to your loved on LIVE on Facebook! • Can be arranged in less than 24 hours - often same day! If you REALLY wanna go over the top, don't just PICK a song... HAVE JOE WRITE ONE!!! He'll interview you one-on-one, collecting details about your loved one. He then writes lyrics from your shared history and life experiences, and sets it to music! It's the most uniquely intimate gift you can give - all within a couple weeks! HOW DOES A LOVE-O-GRAM WORK? Joe's manager, Carlo, makes all the advance arrangements in person or by phone, acquiring permission, getting legal releases and access to the property so that all goes according to plan. Any family or co-workers who will be present for the performance will be notified in advance and given an opportunity to participate or opt-out. WHAT SONGS DO YOU PLAY? In a word, any! Joe knows over 5,000 songs by heart! 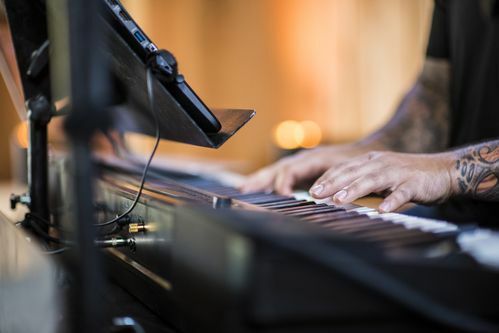 There's no extra charge for ANY song Joe doesn't have to rehearse. Joe will learn any mainstream song he hasn't played before for just $49. But if it's an especially difficult song, doesn't have sheet music available, or has an unusually difficult vocal arrangement, an additional $99 fee applies. ARE THERE ANY OTHER COSTS? Whenever a Love-O-Gram is scheduled to take place at a crucial time or location, an $49 service fee allows Joe to hire prep staff to facilitate the surprise. Likewise, on Holidays, when up to 20 Love-O-Grams are often arranged over 18 hours, Joe must hire added staff to arrange setup and transport, so an additional $49 service fee applies. WHAT IF SOMETHING GOES WRONG? If for any reason Joe is unable to gain access, is sick or hospitalized, or is otherwise unable to play, or if the one we're performing for is absent, late, or otherwise prevented from seeing or participating in the love-o-gram, Joe will arrange for a rain check performance at the next available opportunity, but at no time can we issue a refund. Which kind of Love-O-Gram are you thinking? Any options you'd like to add?